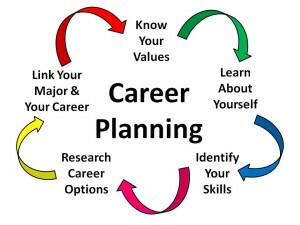 Senior Career Portfolio-a year long career research project for seniors. Opportunities to participate in job training, internships, and life skills programs. Career Fairs with recruiters from community colleges, JobCorps, vocational schools, labor unions, and the military participating. Visits to local colleges and career training centers.College application/admissions assistance. 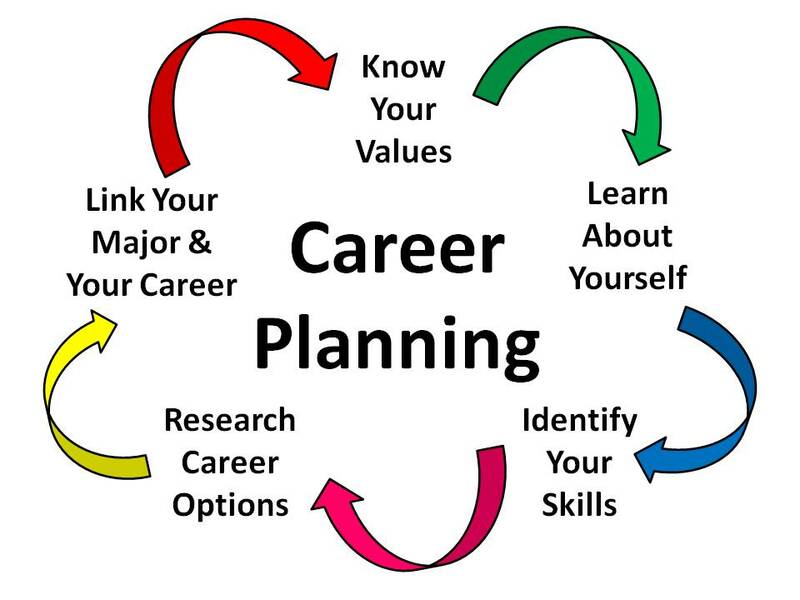 STLCC Career Coach also includes a resume builder to help students and job seekers create or refresh a resume quickly and efficiently. Empower all students with skills to become productive and responsible members of society. Provide a safe, personalized, and supportive learning environment. Provide non-traditional approaches to unique learning styles. Help students improve attendance, stay in school, and persist to graduation. Earn Your Diploma at Any Age!